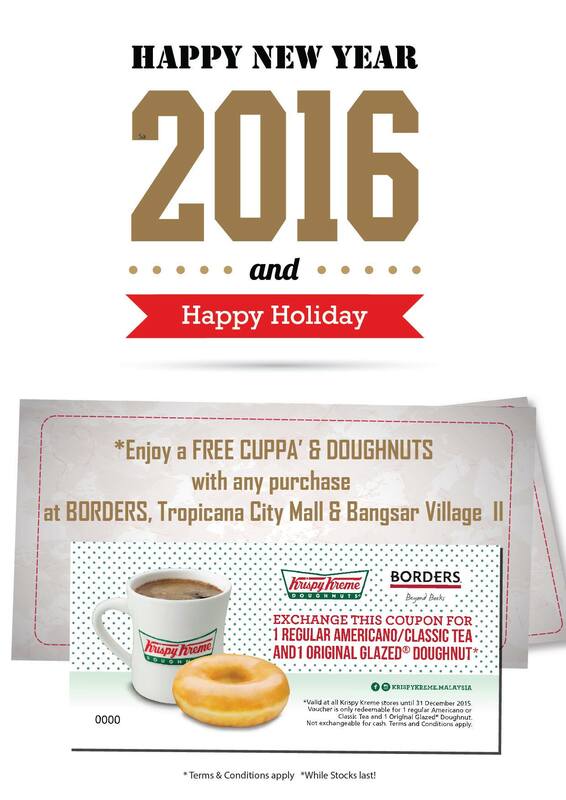 HomeFood & BeverageMilkcow New Year’s Countdown Promotion! 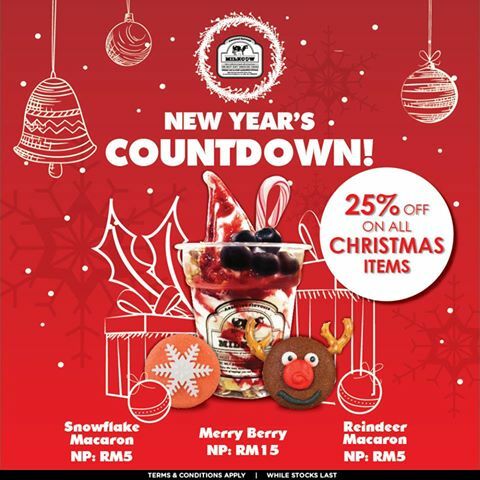 Milkcow New Year’s Countdown Promotion! 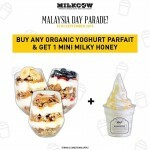 Milkcow Malaysia is having New Year’s Countdown Promotion! Christmas is not over yet and new year is just around the corner, keep celebrating! Enjoy 25%off on all Christmas items! Promotion valid in all Milkcow stores except Milkcow Penang. Term & Conditions apply! It is all about deliciously smooth, decadently dense but delicately mild-tasting ice cream, well-constructed with organic milk, wisely crowned with various toppings. The soft serve ice-cream trend first started in South Korea around 2013 where silky soft ice-cream with a milky taste was paired with a honey chip or a piece of honeycomb. The craze for the dessert has seen similar spin-offs like Honey Creme opening up in Taiwan this March with long queues. According to the Singapore’s Straits Times, when Honey Creme opened in Singapore last month, there were long queues of up to two hours for the soft serve ice-cream! According to Milkcow Korea’s website, the company uses 100 per cent natural honey sourced from honey farms in Sydney and Tasmania. 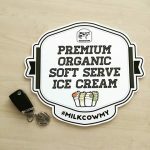 The ice-cream is made from organic milk sourced from Italy for a deeper and richer taste. In Malaysia, Wu confirmed that all the ingredients for Milkcow will be imported from South Korea. Buy 1 Free 1 Cookies & Cream promotion! Buy 1 FREE 1 Double Milky Honey Promotion! 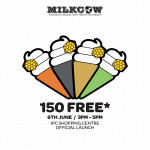 FREE Milkcow’s 150 ice-cream cones Giveaway! 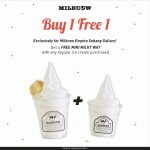 Milkcow Buy 1 Free 1 Mini Milky Way promotion! 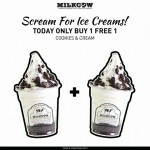 Milkcow Offer 20%off Total Bill Giveaway! 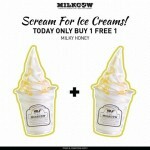 Milkcow Buy 1 FREE 1 Promotion! 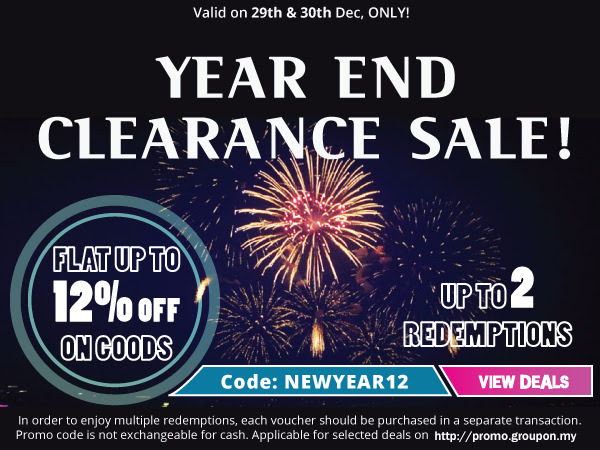 Groupon Year End Clearance Sale!